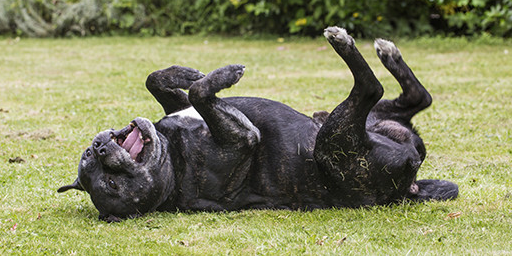 The only thing better than seeing a new frosted face each month is knowing that you are helping senior dogs who need a second chance at a happy ending. 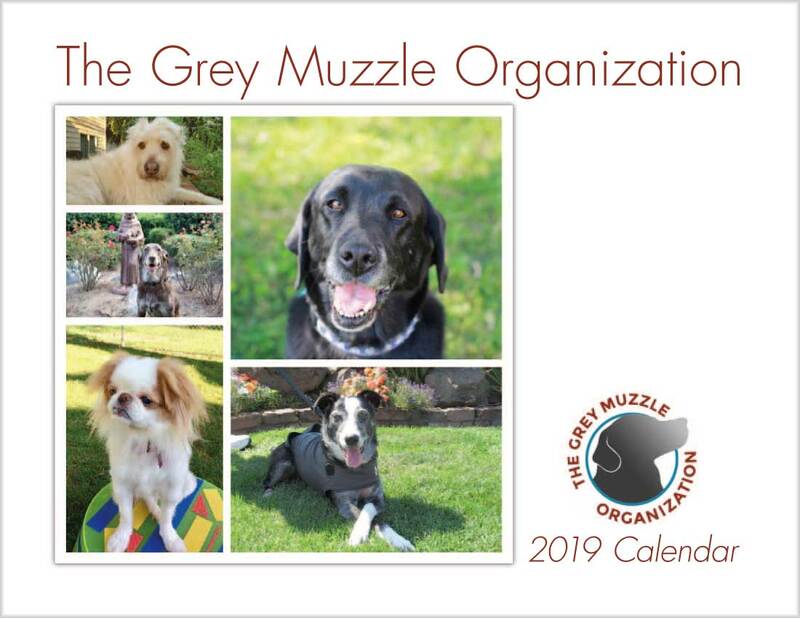 Order your 2019 Grey Muzzle calendar today! Grey Muzzle is a non-profit charitable organization and a GuideStar Exchange Platinum Participant, the only pre-grant due diligence tool that is 100% compliant with IRS Rev.